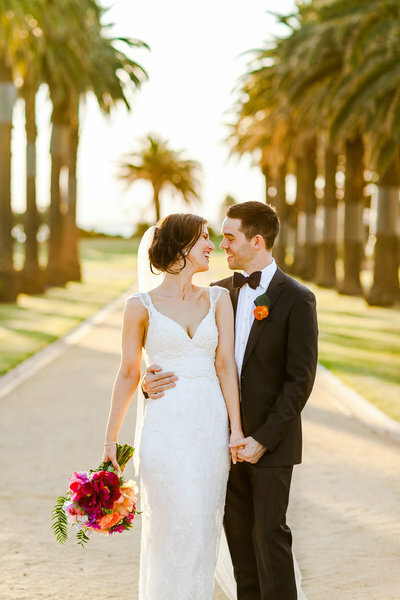 "Kate was recommended by two people we knew, and we immediately knew she was who we wanted. Her personality was fantastic, just a really endearing, warm, lovely person. Kate made everyone feel so comfortable on the day. She was such a nice presence to be around, a really calming influence whilst making sure we stayed to our timeframes. All of our guests said she was wonderful and made everyone feel so comfortable. She really just blended in to the event. In a heartbeat we would recommend Kate, we have already. She has the incredible ability of being completely professional whilst still becoming a friend and making you feel like you are the only couple she is working with (even though we know there are dozens of others)." "We chose Kate to be our photographer because I was very impressed by the portfolio of other wedding albums on Kate's website. The look and sentiment was just what we were after for our wedding. Kate is warm, relaxed, great fun and non-obtrusive (we didn't even know where Kate was during the ceremony, yet she was able to capture such beautiful, intimate photos). She’s such a wonderful talent! 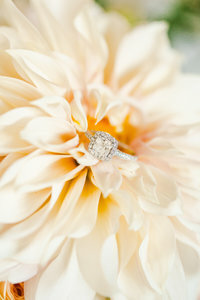 We have a perfect wedding album that we could not be more happier with! I would absolutely recommend Kate - I already have! Kate is lovely and fun, but such professional in her delivery. 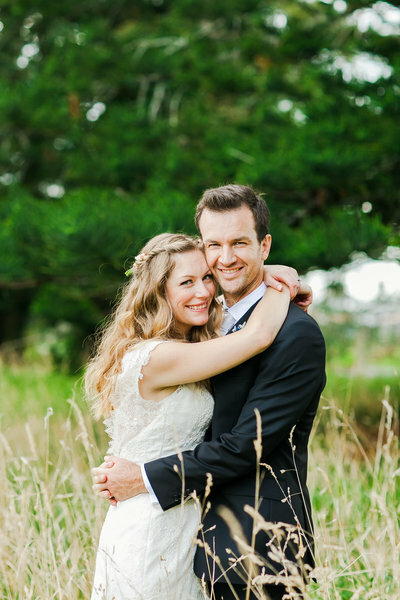 She made the process of taking our wedding photos so enjoyable - it was a delight!" "We chose Kate to be our photographer because of her immaculate brand, excellent portfolio, and very easy to navigate site. 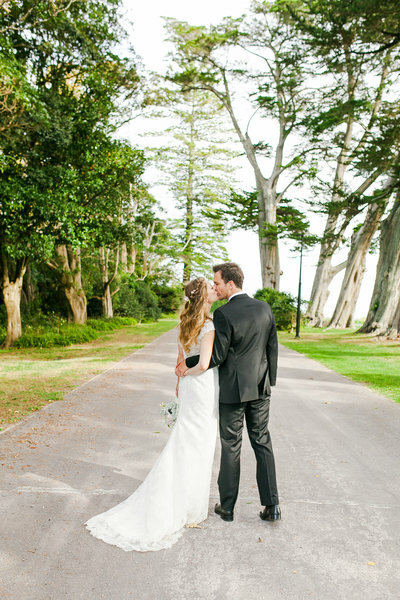 We loved Kate’s professionalism and she perfectly captured the essence of our wedding day. We would definitely recommend Kate to our friends. She is very passionate and committed to her work, and produces excellent results." "I really liked Kate’s natural style in taking photos. Her images focus on the couple, without being too posed or arty. 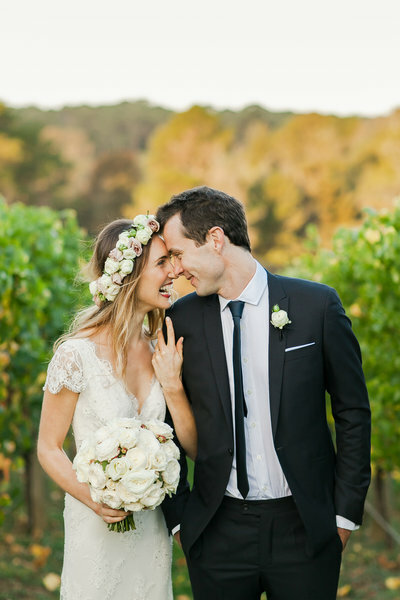 Kate captured all the special moments of the day and it was really easy to deal with her. Kate didn't make us feel awkward in front of the camera, we were relaxed and the photos look natural and amazing! We’ve had lots of compliments on our photos. I truly think they are the best I've seen! We are so grateful we chose Kate to capture our wedding as we have so many special memories of the day. 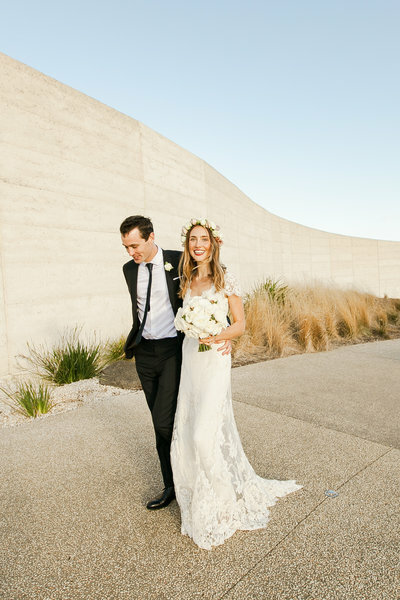 We would recommend Kate because she’s easy to deal with, she’s positive, relaxed, has a lovely style, and her photography really captures the essence of a wedding." 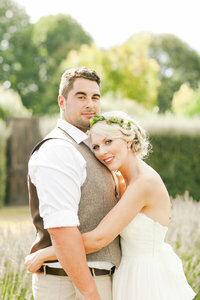 I'm privileged to have had some of my couples beautiful weddings featured in a number of blogs and publications.